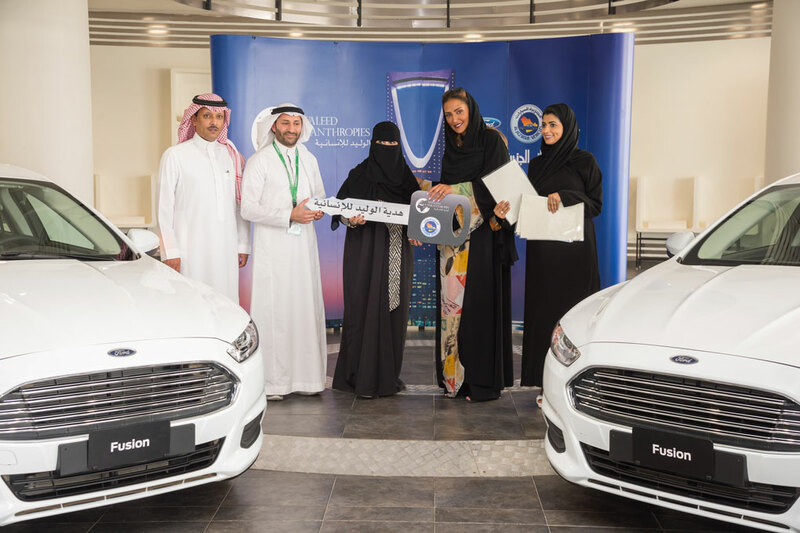 Alwaleed Philanthropies has delivered the first cars of the 100 pledged to Careem Captainahs as part of its efforts to support and empower Saudi women to work. The project aims to develop and invest in women’s talents and to enable them to gain meaningful employment and contribute to the development of society and the economy. One of the targets is to increase female participation in the labour force 22 percent to 30 percent. Careem’s Captainahs began working on the platform on June 24, with more than 2,000 women having registered their interest to become a Captainah for Careem. The target for Careem is to have 20,000 Captainahs on the platform by 2020. Chaired by HRH Prince Alwaleed Bin Talal Bin Abdulaziz Al Saud, Alwaleed Philanthropies has supported and spent more than four billion dollars on social welfare in the 40 years it has been operating. With over 1,000 projects initiated in 164 countries the charity has reached 533 million beneficiaries around the world, regardless of gender, race, or religion. Created to combat poverty, empower women and youth, develop communities, provide disaster relief and create cultural understanding through education, it seeks to build bridges for a more compassionate, tolerant, and accepting world.